M.E., a 34-year-old Turkish man who used to work at a student dormitory affiliated with the Gülen movement, has told the New York Times that he was subjected to sexual assault, beatings and asphyxiation in prison. 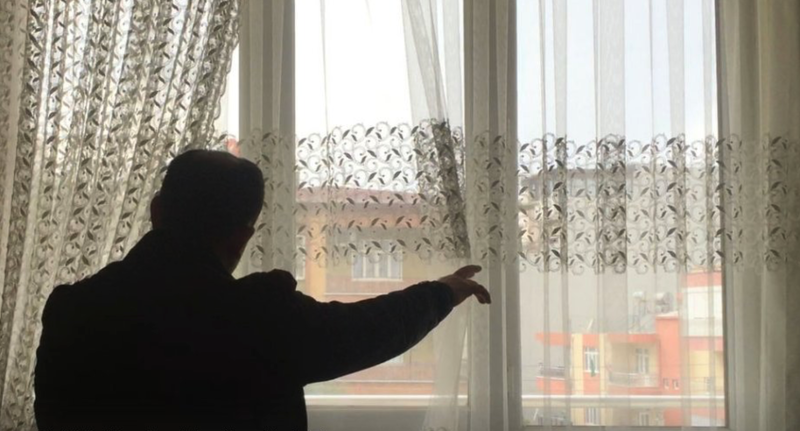 In last part of State of Emergency article series, Times interviewed two followers of the Gülen movement who live “like a refuge in their own city” due to a cruel government crackdown against fellow comrades. Times said it was hard to meet M.E. and E.K. who showed up only after a middleman negotiated the gathering as Gulen followers are easy to be jailed on a complaint. While M.E. was already briefly arrested, E.K., a 30-year-old former science teacher at a Gulenist school, has recently packed a bag for when police finally comes for him/her. “M.E. said he was seized at a police roadblock last October, and suffered a night of beatings, asphyxiation and sexual assault. Then his torturers made him choose: Give up his colleagues and confess to plotting, or face further abuse,” Times article read. “And you just say yes to get yourself out of prison,” M.E. reportedly said underlining that he was unconscious amid torture. The government claims that the movement is a terrorist organization who allegedly managed to topple down the government via a military coup on July 15 and law enforcement agencies force detainees to give up on organizational structure of the movement. E.K. says his wedding was scheduled to take place on July 17, just two days after the coup attempt. As the movement was immediately blamed for the intervention bid, attendees to his wedding feared they might be arrested, he says. Also, the school E.K. used to work at was closed by the government and he was left unemployed, a week after the coup attempt.